To provide faith-based healing and wholeness to (the homeless, hungry and hopeless) every participant that results in sustained independent living. 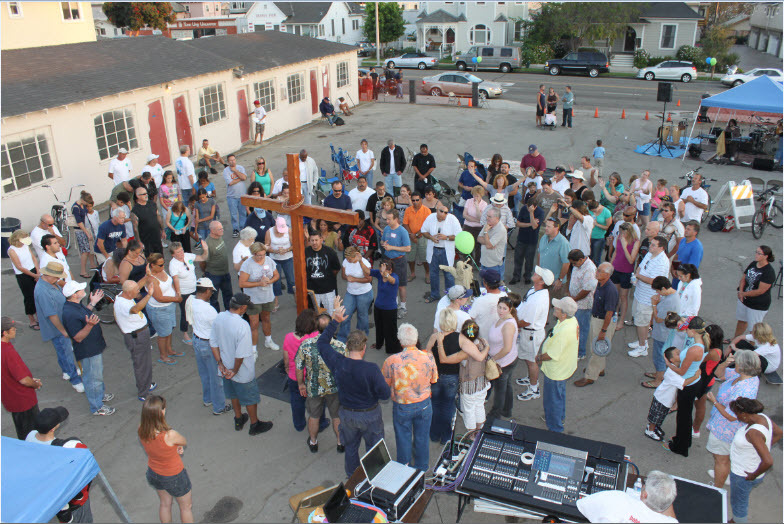 To inspire and unite communities to work together bringing Christ centered hope to those in need. To provide 4 times the number of transitional bedrooms we currently have for women and their children from 5 to 20 rooms by opening 2-4 new Gabriel’s Houses throughout the county. To increase the number of emergency shelter beds for women and children by 50% by adding 20 emergency shelter beds to the county. To open a walk in center, daytime program, for women and children from around the county to provide resources, food etc.